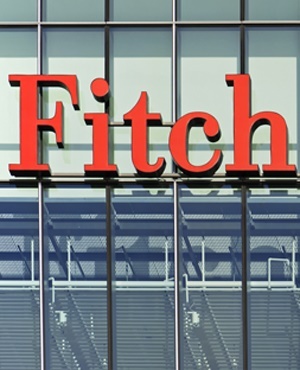 The impact of spending reprioritisation announced in South Africa’s medium-term budget policy statement is to unlikely meaningfully boost economic growth, Fitch Ratings has said. 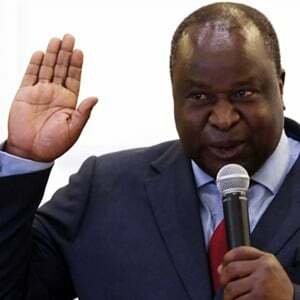 Finance Minister Tito Mboweni plans to redirect R32.4bn of spending over the next three years to target projects aimed at igniting economic growth, allocating funds to “faster-spending programs,” incentives for the clothing and textile industries and public-works projects. These and other growth-enhancing measures announced in President Cyril Ramaphosa’s stimulus plan last month “are also unlikely to significantly alter the growth trajectory,” Fitch said in an emailed statement Thursday. SA fell into a recession in the second quarter and hasn’t expanded at more than 2% annually since 2013. Mboweni’s mid-term budget more than halved the growth forecast for the year to 0.7%, and raised the projections for the budget shortfall and debt. While these and the lower revenue projections are “more realistic”, it doesn’t contain significant offsetting fiscal measures, Fitch said. That pushes the prospect of debt stabilization further into the future, the company said. Fitch affirmed its BB+ assessment of South Africa’s debt, with a stable outlook, in June. It cut the rating to sub-investment grade in April 2017.